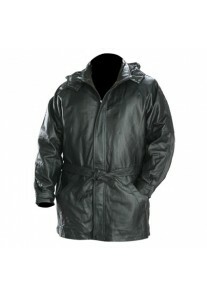 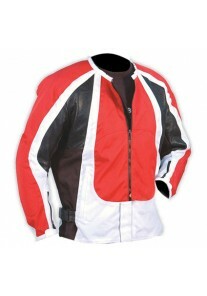 One of the biggest advantage as a manufacturer is that we can style, design and change a jacket to your requirements. 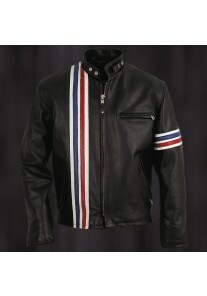 You pick the design and we will design the jacket within a WEEK!!! 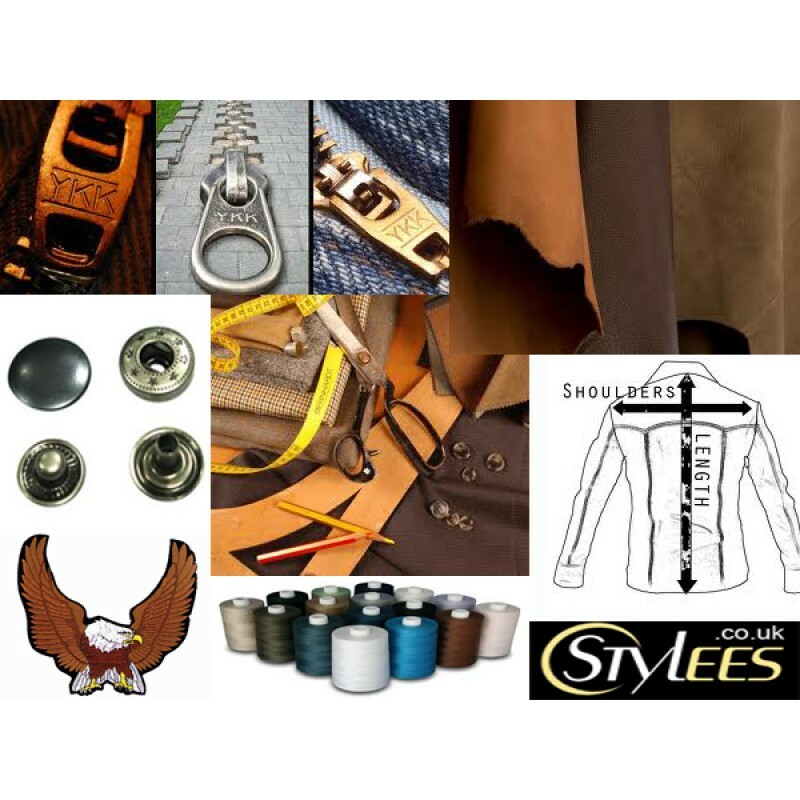 You may like a specific jacket seen in a retail store or even in a movie, by simply taken an image of this jacket we can re-make the jacket at an affordable price with any additional changes you wish to make. 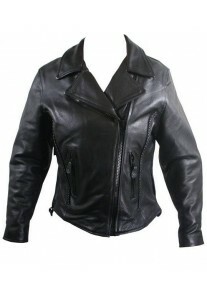 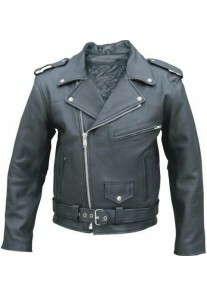 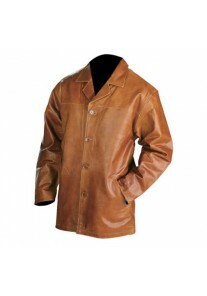 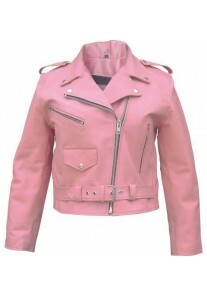 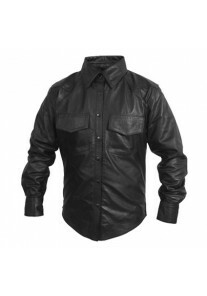 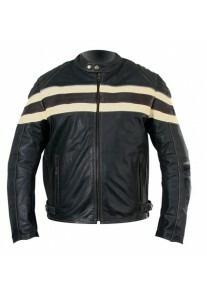 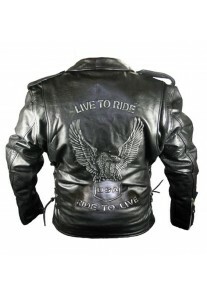 You can also select a leather jacket from stylees.co.uk and customize it as you wish. 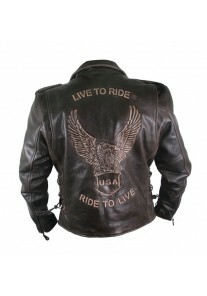 We can also design ‘his and hers’ leather jackets for you and your loved ones. 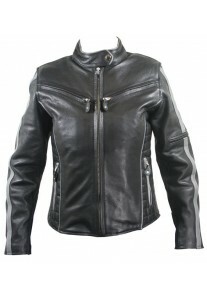 Simply fill out the details required in the form given and we will get back to you as soon as possible. 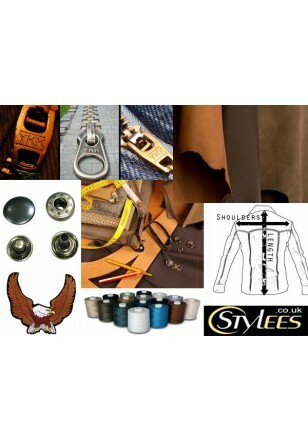 For any further queries, simply contact us via email or telephone.